What a gorgeous little girl! Those eyes are stunning! Oh, that dimple! 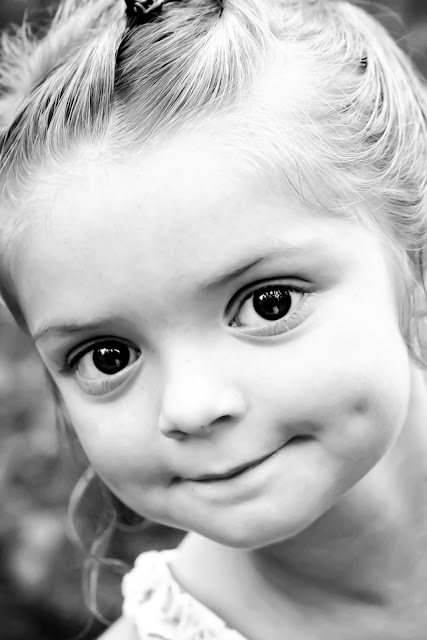 I so wish one of my children had inherited my dimple, but neither did. She's just precious! adorable little girl...thanks for sharing. I must have missed this before, but I love her expression.